Technology has infiltrated every crevice of our lives generally having the positive effect of making life easier. Technology gives us ever greater control of our living environments and lightens the load on our resources and time. Whatever technology innovates gardens will always remain remnants of wilderness in our more urban environments. This is why technology is very important for the modern gardener saving time and excess effort. Cool Garden Gadgets have put together the top twelve categories for tech garden gadgets. 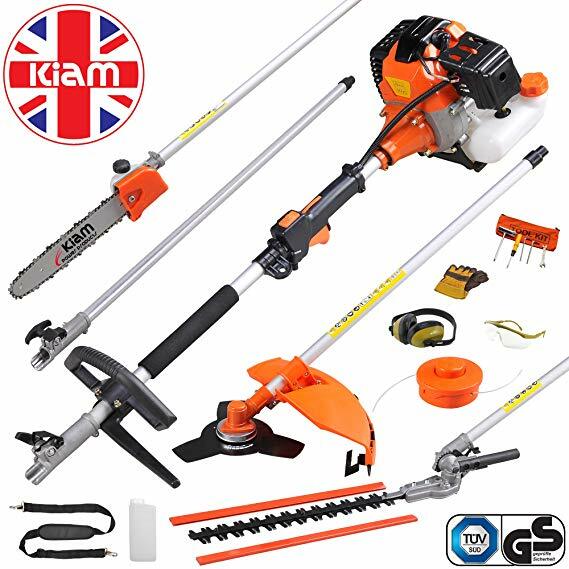 Garden Multi tool are a fantastic way to get many jobs done whilst taking up less shed space! Multi tools are becoming a great holistic tech gadget for the garden coping with multiple tasks. Typically they are an engine block with an extendable tube section. This main section connects to the other multi tool heads. Usually there is an extra extension tube for extra long reach. 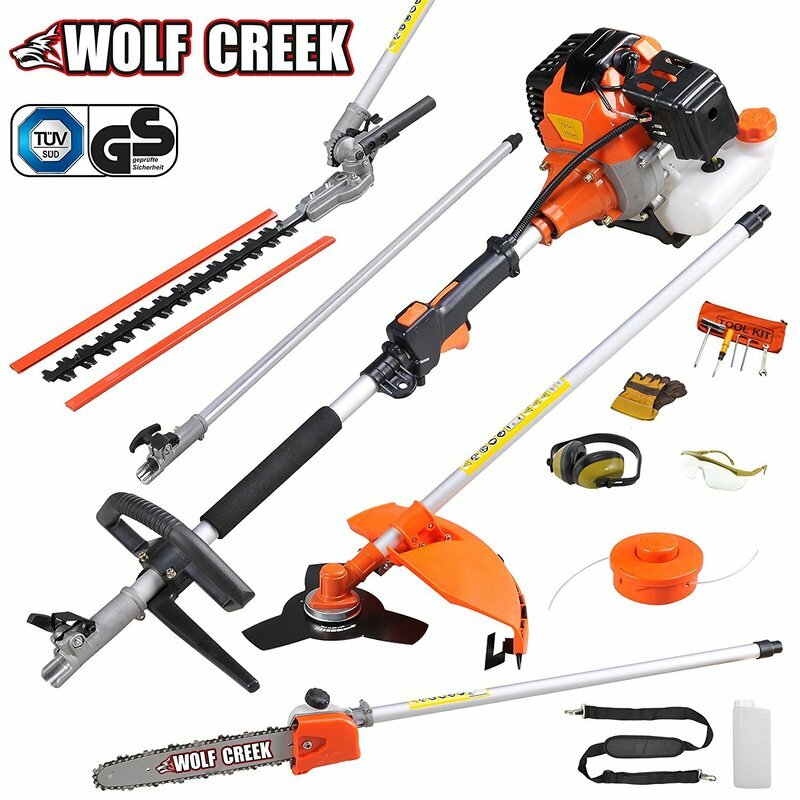 ​The four main tool attachments are hedge trimmer, chainsaw, strimmer, and brush cutter pieces. Most brands on the market come with safety equipment included. Also included in many multi tool kits is fuel mixing bottles for the 2-stroke mix. Check out some of the most popular on the market. Even though there is always a love for technology in the garden there is also a desire to keep things natural. 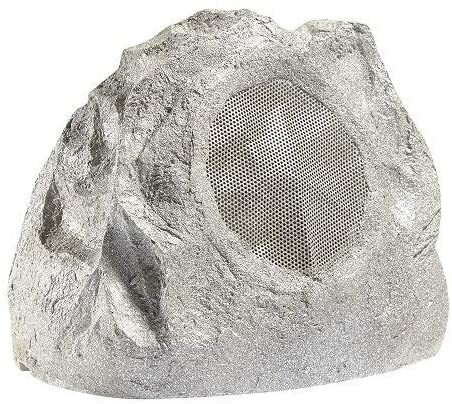 Rock speakers give you the ability to have a natural looking landscape element which can play music in any conditions. These cool tech garden gadgets are made from UV resistant materials and have adjustable volume settings. They are ideal for bars, beer gardens, balconies and home gardens. Check out some of our favourite here. As long as there have been gardeners there have been pests. Although gardeners generally love nature they don’t always appreciate their hard work being undone. Birds, rabbits and dear can ravage shrubs, flowers and vegetables. Foxes will pursue your rubbish and go after your livestock. Cats will use your flower beds as a litter tray and herons will attack your fish. 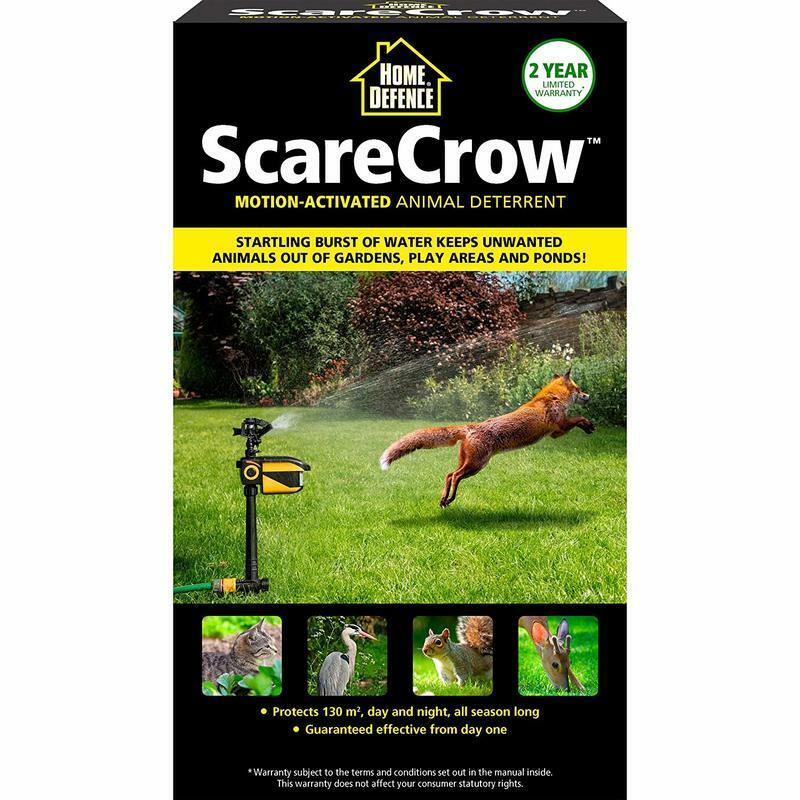 For many years the good old scare crow was our only way of at least trying to scare off pests. They problem was eventually animals accepted the static nature of these features treating them as a part of the landscape. That’s where technology has come to our aid! Robot scare crows have a motion detector and swivelling centre. When an animal approaches it turns in its direction and squirts a fine get of water in its direction. These amazing tech garden Gadgets have revolutionised humane garden pest control. 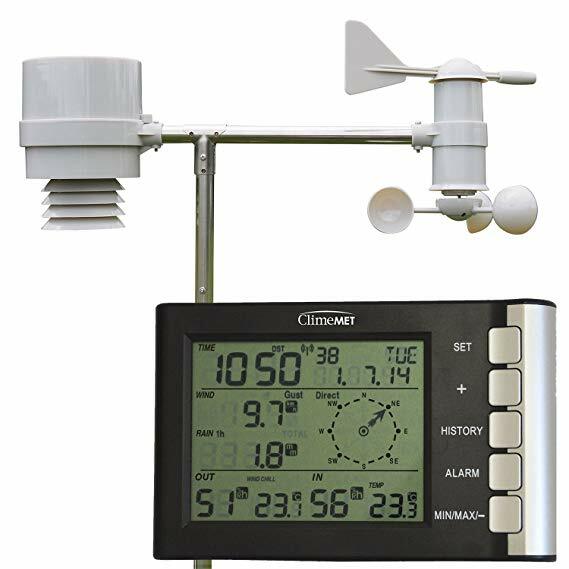 Digital weather stations are very cool little tech garden gadgets measuring barometric pressure and storing digital weather data. 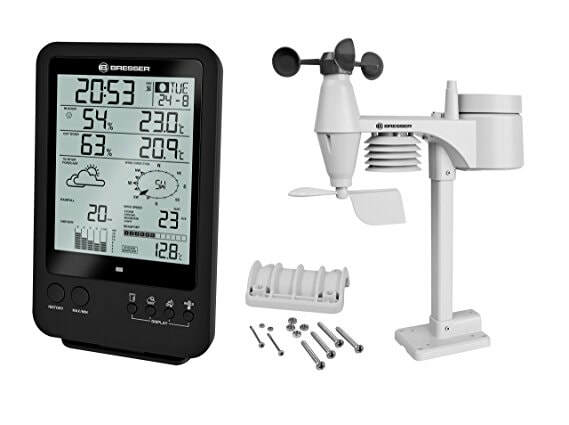 These weather stations do everything weather forecasters do but more. They can measure indoor and outdoor temperatures predicting the minimum and maximum for each. 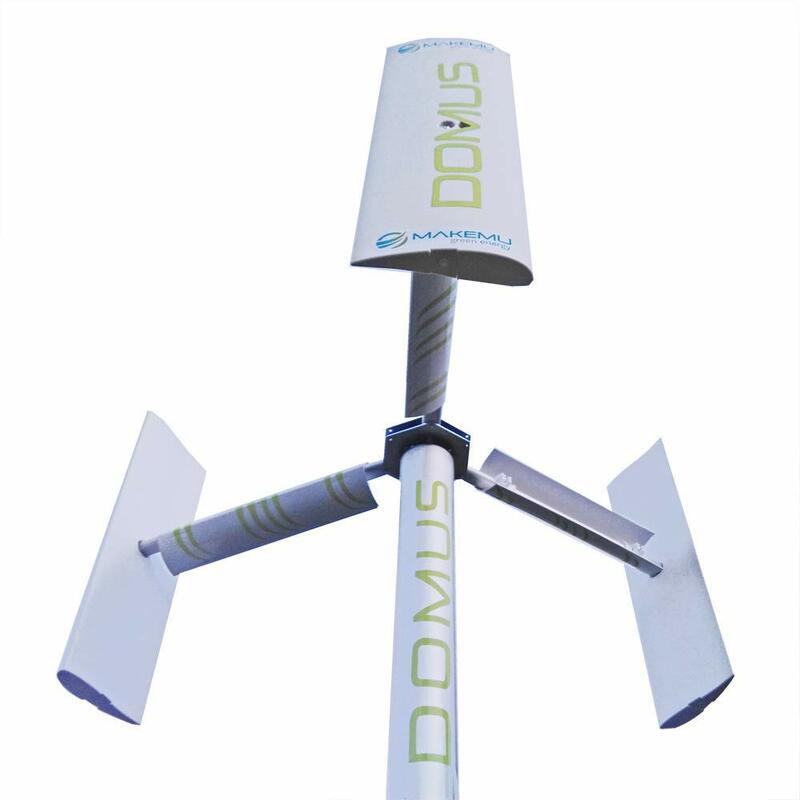 ​These gadgets have multiple sensors measuring wind direction, humidity, and rainfall and air pressure. 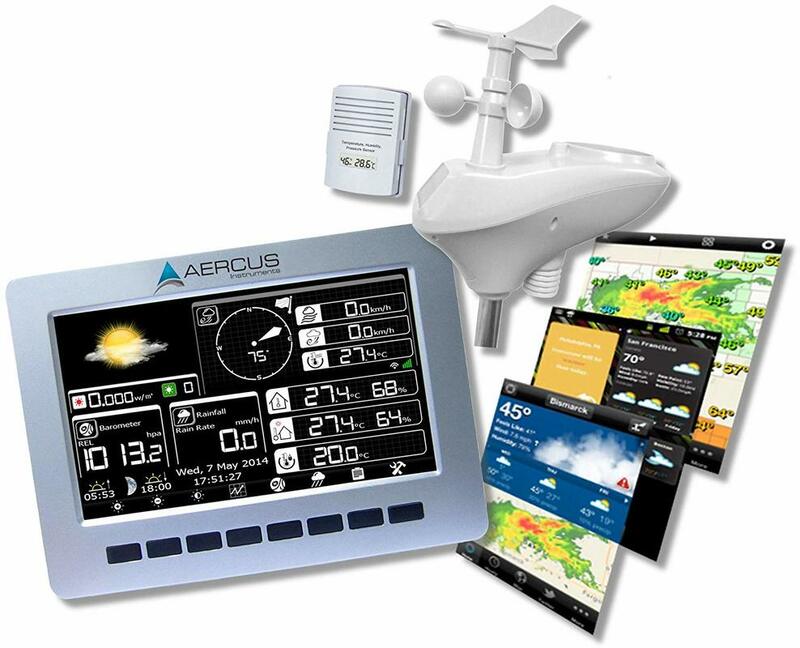 These can all be downloaded to the pc and weather analysing software for extra information and trends. Some more advanced devices can be used for agricultural purposes and UV monitoring. Check out some of these below. Mowing the lawn is a classic garden chore that can get too much sometimes. Our busy lives have made mowing a bit of a pain. Weekends are best spent relaxing and enjoying time with family and friends not garden chores. 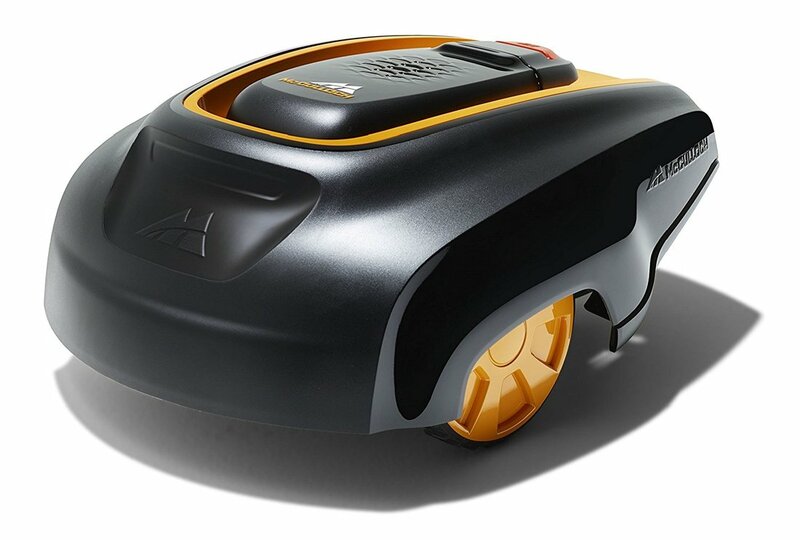 Robot lawn mowers will automatically mow your grass al year making mowing a thing of the past. What most people will not tell you about these cool tech garden gadgets is they also improve the quality of your lawn. Robot lawn mowers cut at a high frequency meaning the blades never get very long and woody. This is typical of conventional mowing leaving the lawn yellow and sparse. Robot mowers force the grass to grow in a more horizontal fashion leading to a greener, thicker lawn. Robot lawn mowers also blast the grass into tiny invisible particles replenishing nutrients and helping the lawn to retain moisture. 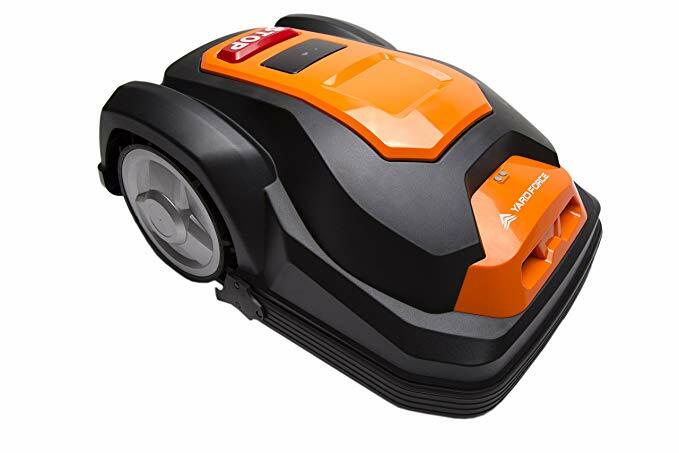 When you combine the cost of a good quality mower, the time you save and the cost of lawn treatments robot lawn mowers are good value for money. 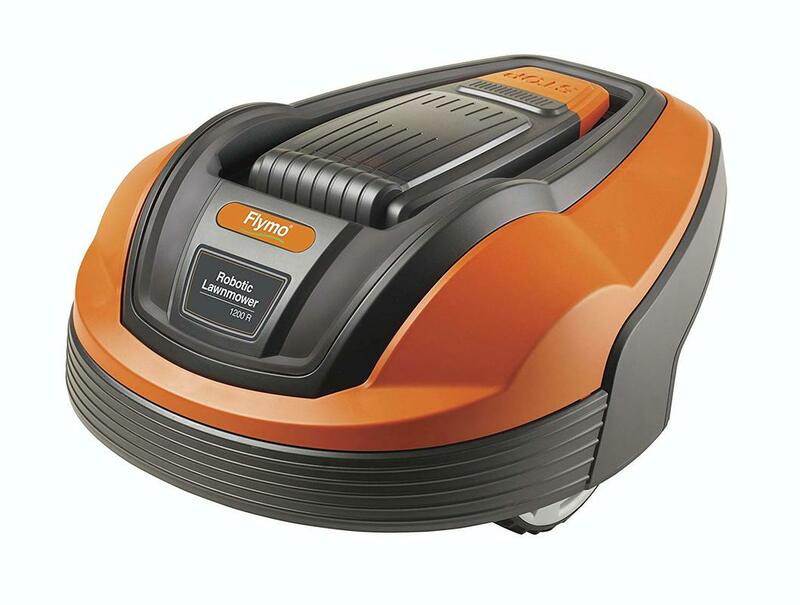 We have included a very comprehensive article on the subject of robot lawn mowers here. Check out some of the most popular robot mowers below. Doing heavy work around the garden can be a drain on the system. This is why it is important to get the edge when doing heavy tasks. Heavy digging and moving large loads of soil can push you to the physical extreme during gardening projects. 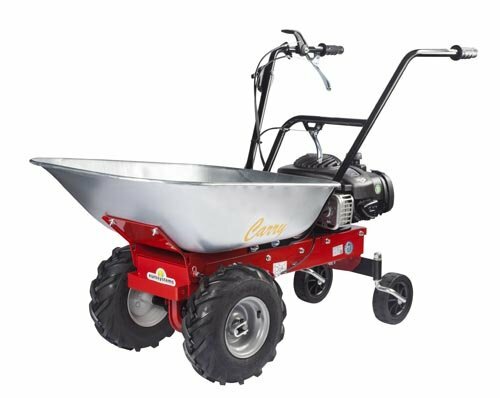 Self propelled wheel barrows make this problem a thing of the past. 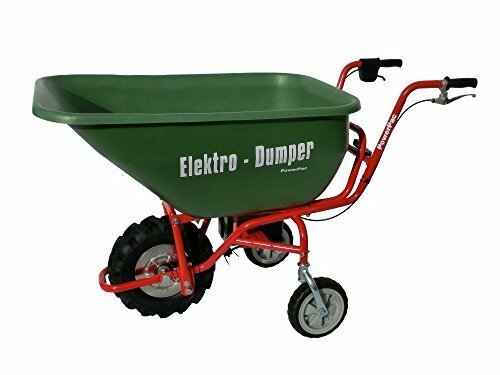 These cool tech garden gadgets will simply make moving large loads fun and make any garden work a doddle. 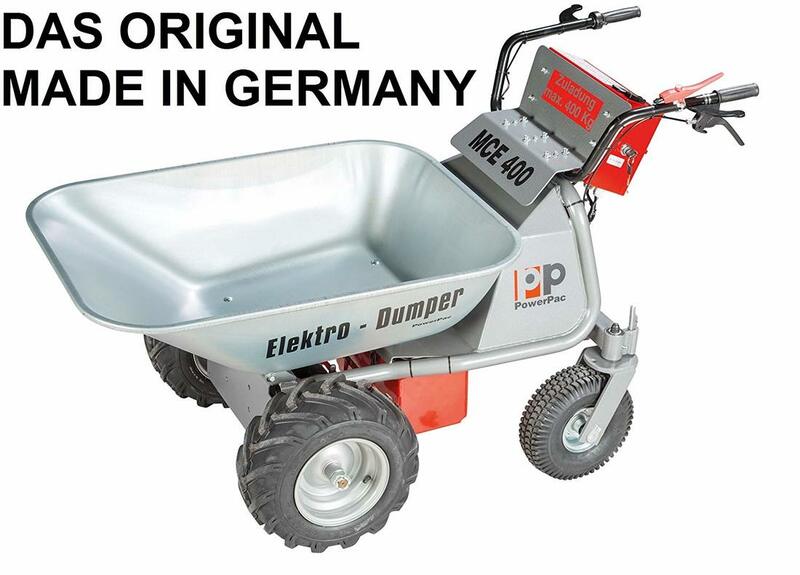 They come in all styles, shapes, sizes and load capacity. These cool tech garden gadgets allow you to monitor your plants growing conditions. Never lose a plant again with these digital plant monitors. These wifi enabled monitors can connect to your mobile device reminding you when to water and even fertilise your much loved plants. Electricity is the life blood of our modern age. 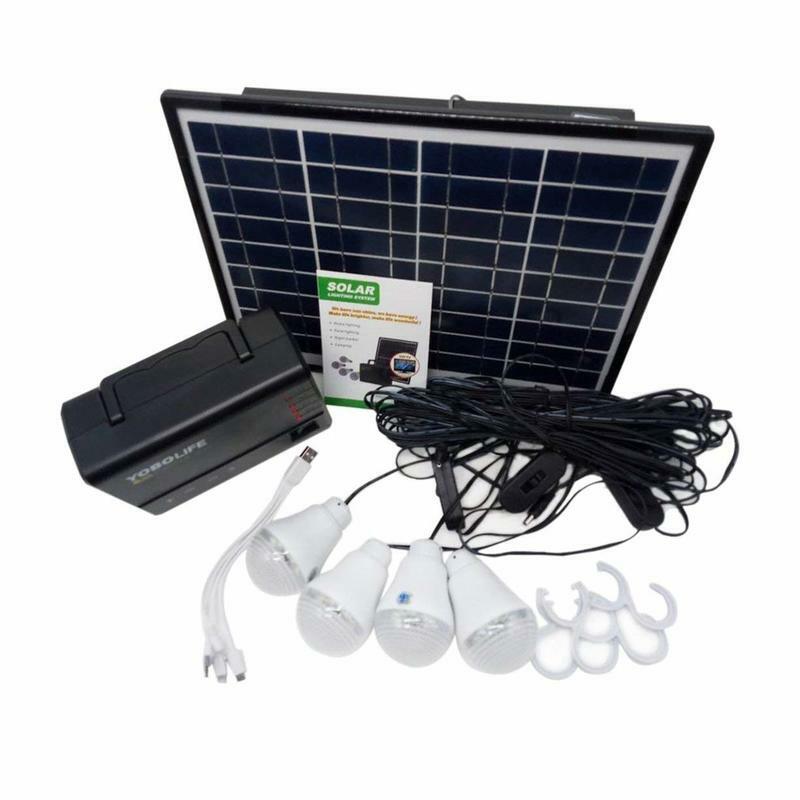 Without electricity we simply would not be able to power our homes and more importantly our garden gadgets. In recent years we have seen many innovations including solar panels on our homes making us more self sufficient in our own sources of power. 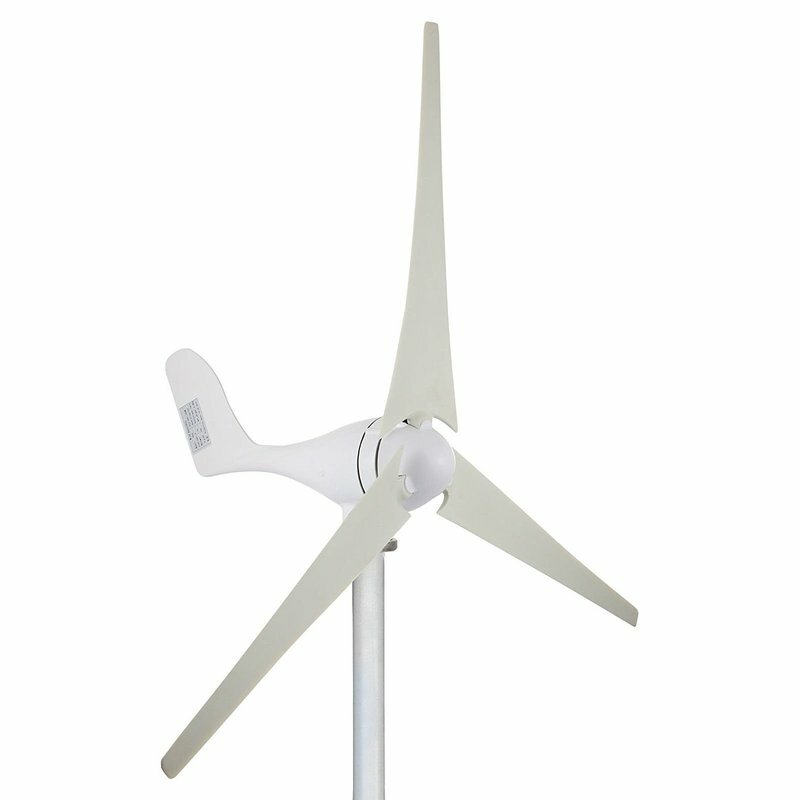 There are numerous tech garden gadgets that can utilise renewable forms of energy. There are even gadgets which allow you to generate electricity from the garden and transfer it to the home. Birds are a much loved living spectacle of our natural environment. They provide us with song, pest control and visual slender. In recent times due to habitat loss and declining biodiversity we have lost many garden birds. 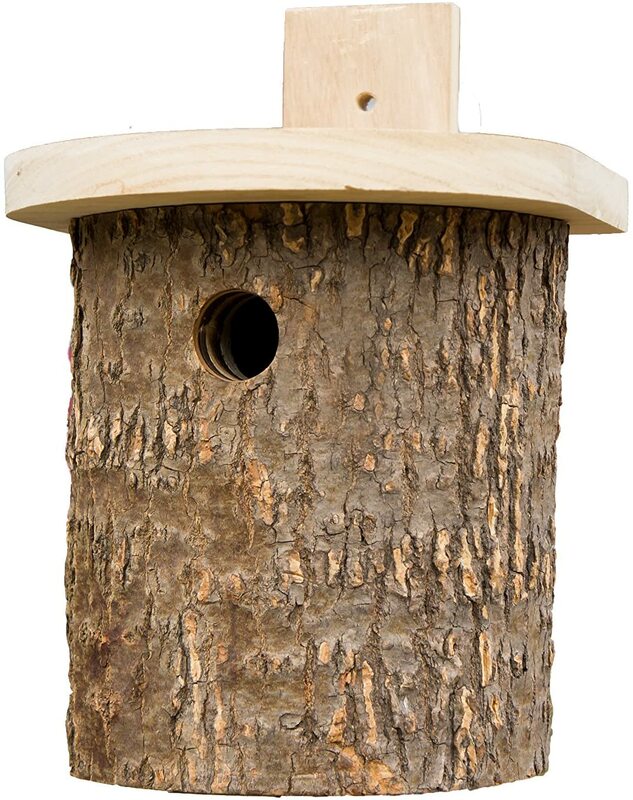 This has led to an explosion in the sales of bird food and bird houses. 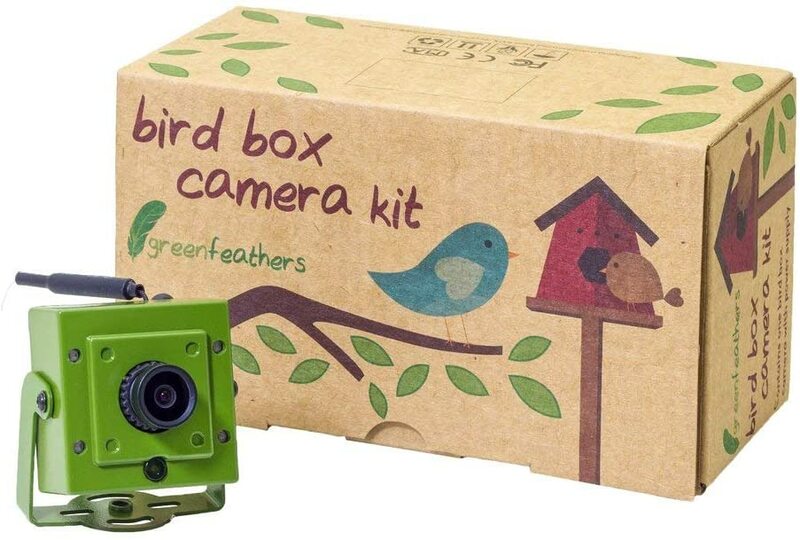 ​One thing technology has now given us is the ability to actually install live cameras to bird boxes. This can give us an exclusive live insight into the reproductive chick rearing of our song bird species. 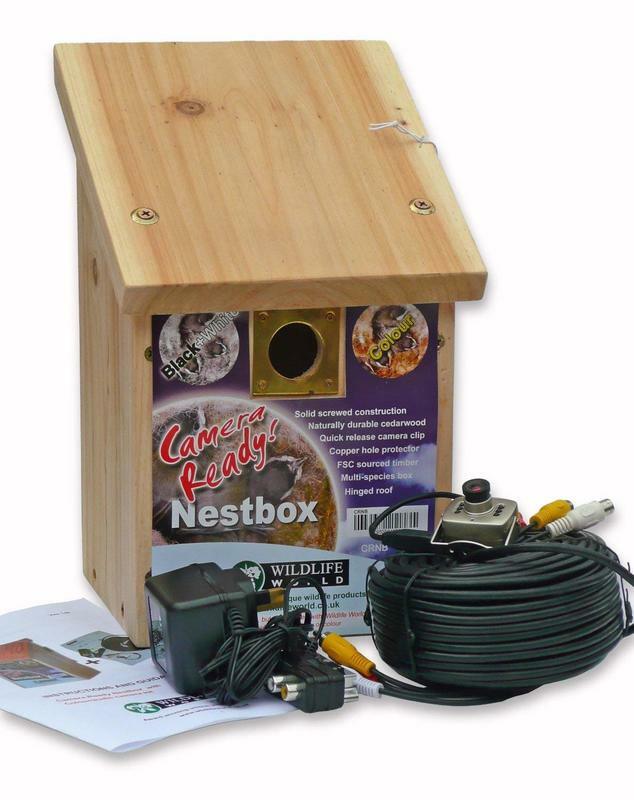 These cool tech garden gadgets are easy to set up and are a great trade off of providing nesting and receiving exclusive wildlife footage. 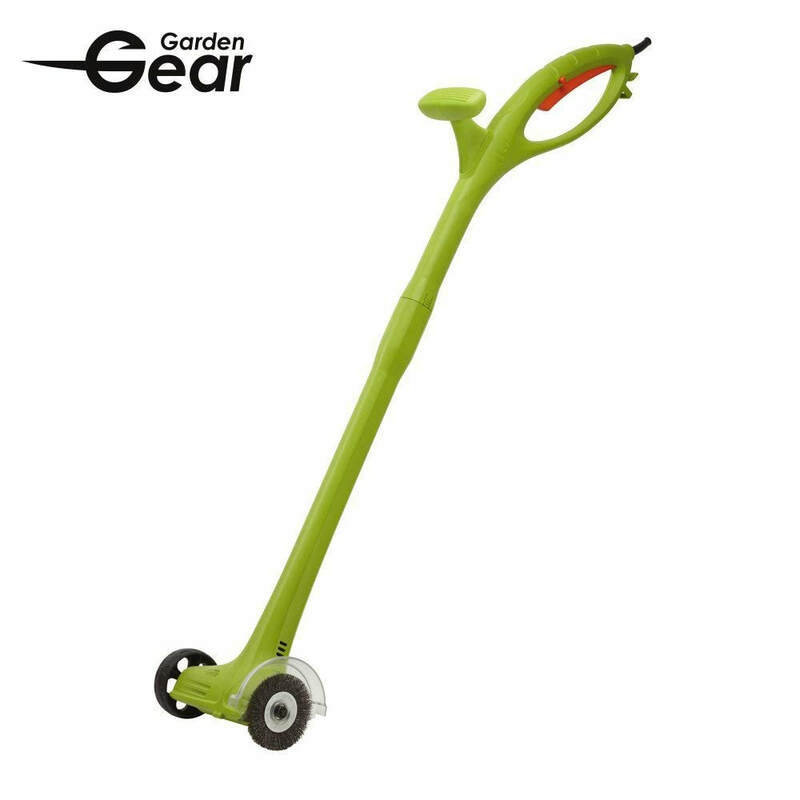 This is a very special garden gadget for the whole family. Ever wondered what’s under the ground in your garden? Most people would be surprised just how many valuable artefacts are just yards from where you sleep every night. 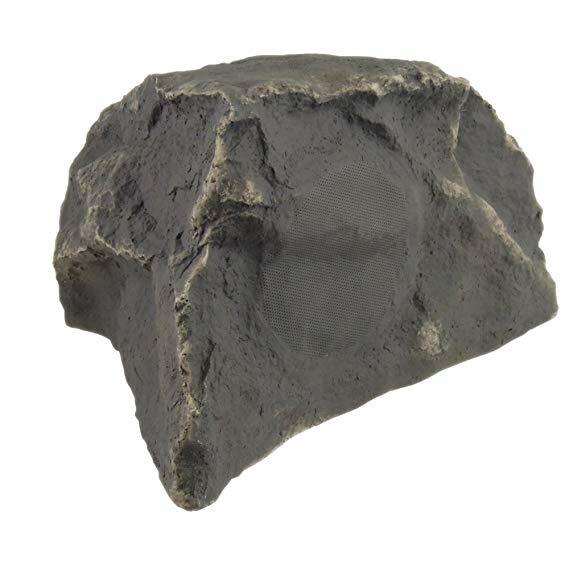 From personal experience your garden on average will probably contain at least five metallic artefacts anywhere from 10 years to 2000 years old. 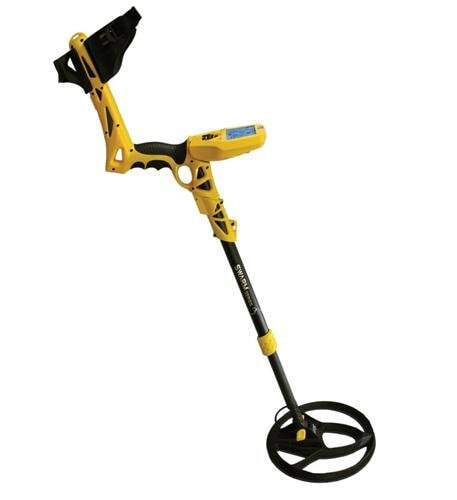 ​Don’t believe me give it a go with one of these metal detectors below. 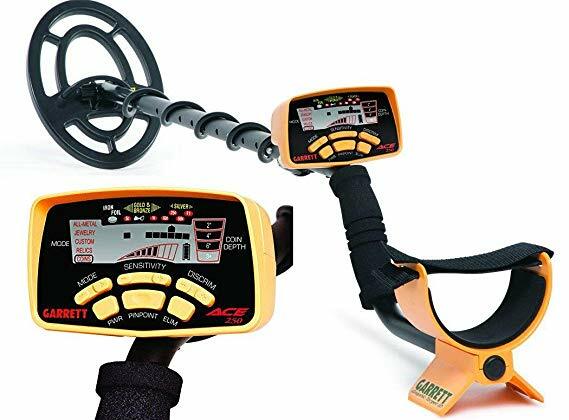 Metal detectors are more affordable than most people usually expect. 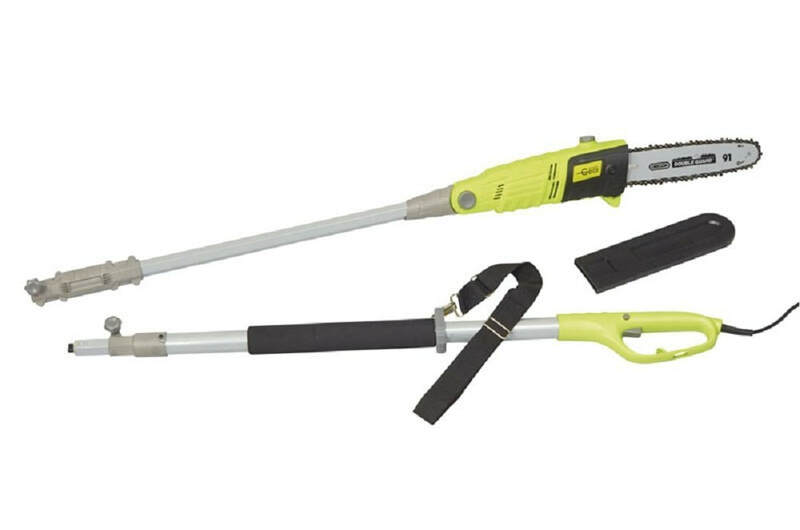 These cool tech garden gadgets can find anything metal buried up to two foot. Who knows maybe you may even find buried treasure! 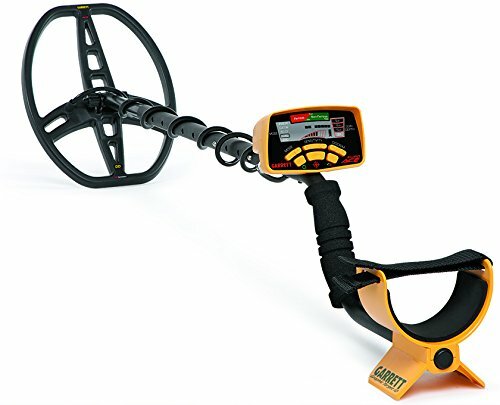 We have added some popular metal detectors below. Weeding is just one of them jobs that need to be done! It has to be said it is probably the least enjoyable of all garden jobs. Deep perennial weeds usually snap off at the top only to come back a few weeks later. Stubborn weeds and grasses grip onto our patios for dear life making our surfaces look untidy and unmanaged. There are some very cool tech garden gadgets however that makes weeding a breeze. 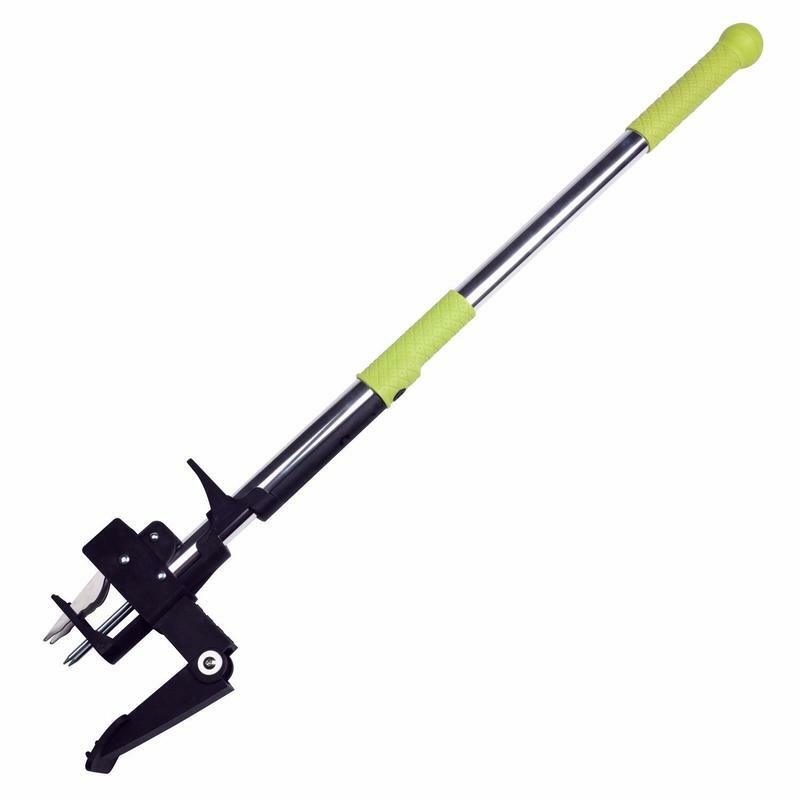 These weeding gadgets vary in their methods of removing weeds. Some burn off weeds, some wire brush them out of crevices and some sink deep around them and pull them out at the base. We have displayed some of our favourite tech weeding gadgets below. Recent years have seen ever more sophisticated battery technology. 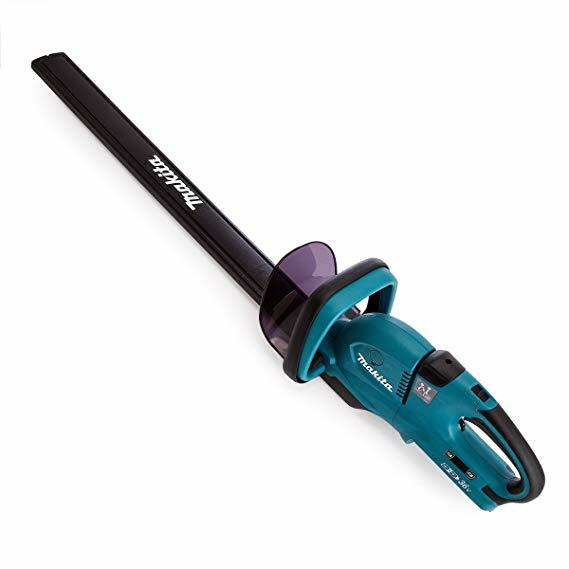 This has meant power tools such as hedge trimmers can be rechargeable instead of cabled or petrol. 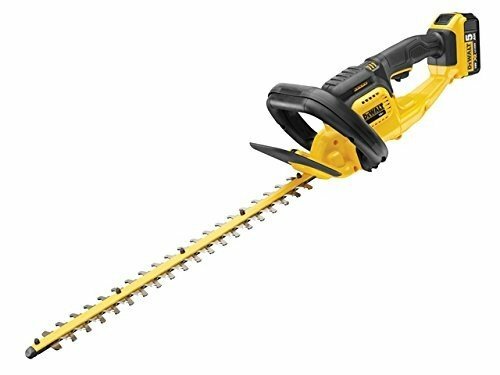 This has meant the versatility of electric power tools has become much more substantial than the past. 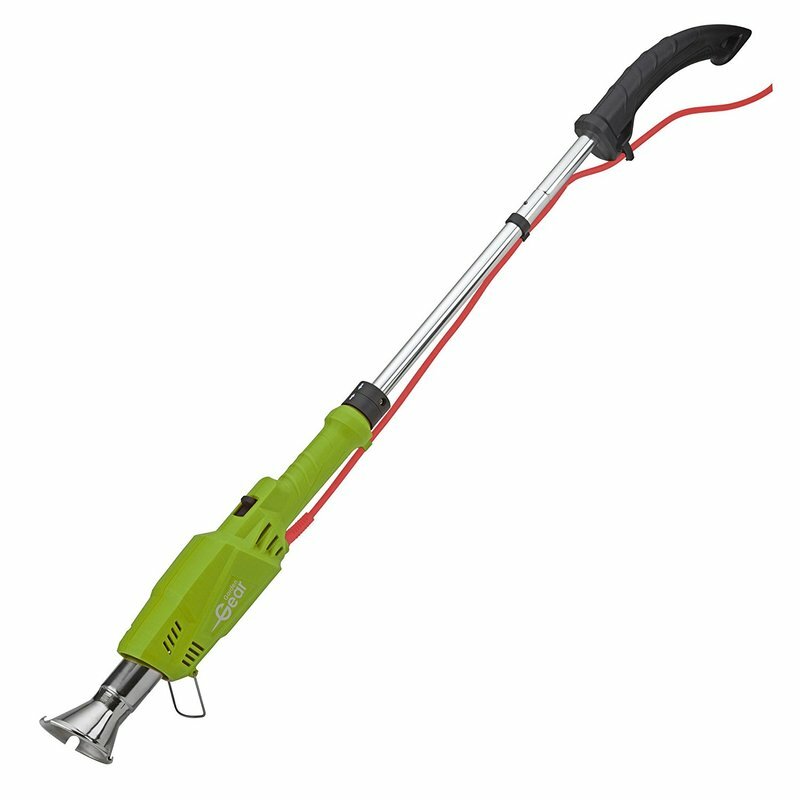 Electric power tools emit much fewer emissions and no air pollutants compared to traditional petrol garden tools. 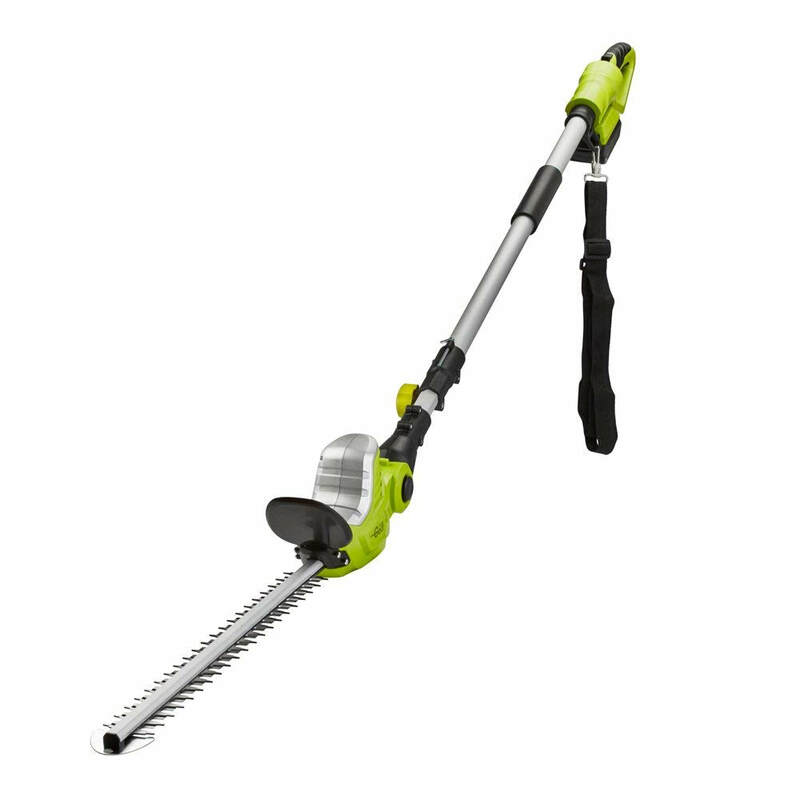 This means the future of tech garden gadgets can be fuelled with cleaner energy including hedge trimmers. Parrot Bebop 2 Quadcopter Drone with Sky controller 2 & Cockpit FPV Glasses, 14 MP lens with Full HD Video and Return Home. 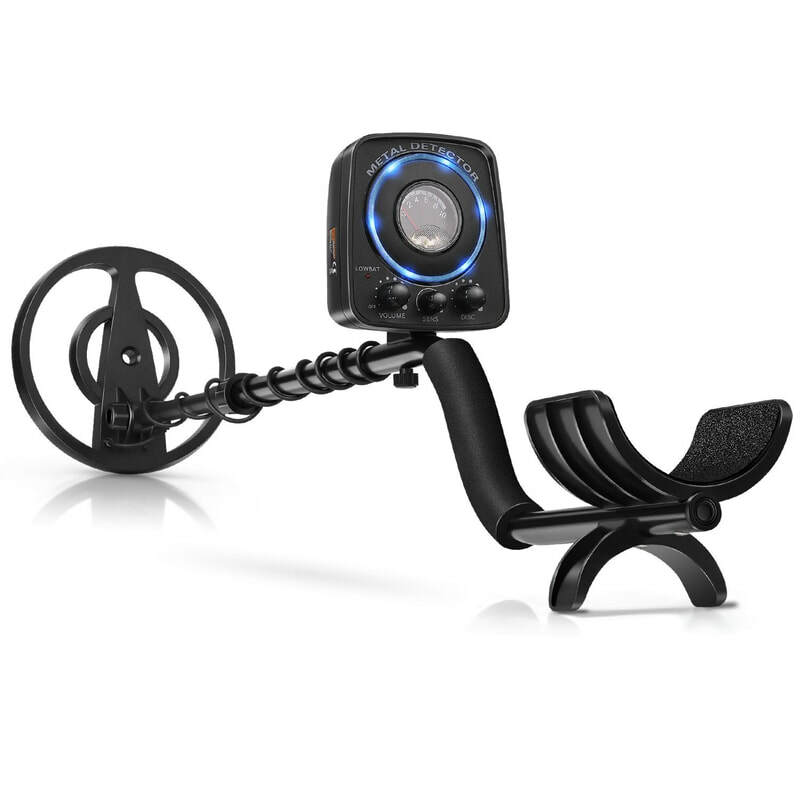 Truly mind blowing outside gadget complete with video live steaming and a range of two kilometres. 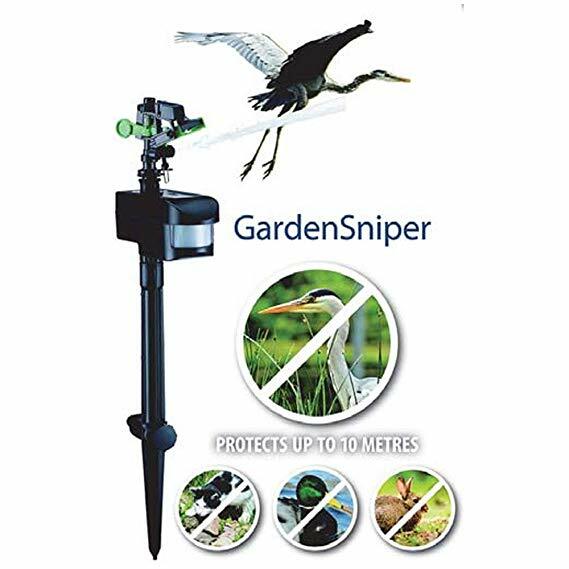 If you are surveying wildlife or spying on your competition this is one serious high tech gadget! Foscam 1080P HD Wireless IP Camera with 60m Starvis Night Vision, Push Notifications, WDR, Waterproof Outdoor for Driveway & Garden. Rest aside knowing this surveillance camera is taking care of business and watching out for unwanted visitors day or night. An effect security gadget to say the least! ION Audio Patio Mate Waterproof Parasol Light with Built-In Bluetooth Stereo Speakers and Rechargeable Battery. 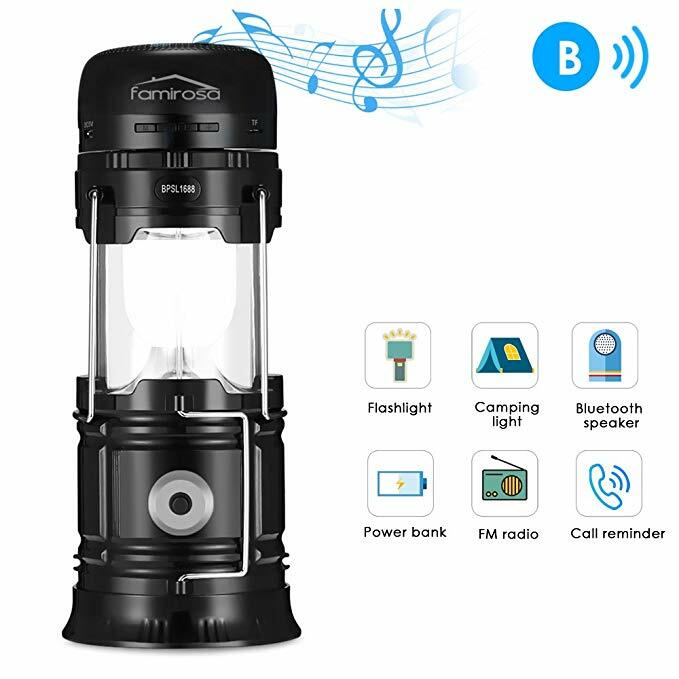 With a long lasting rechargeable battery this cool garden gadget will keep dark evenings outside light and buzzing with sound. 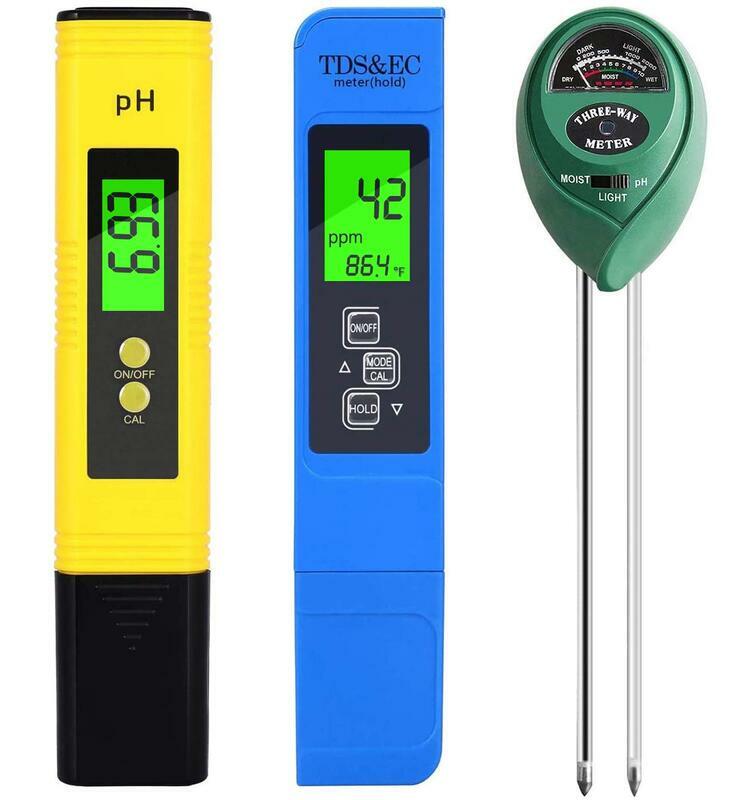 4-In-1 Digital Moisture Detector for Plant. 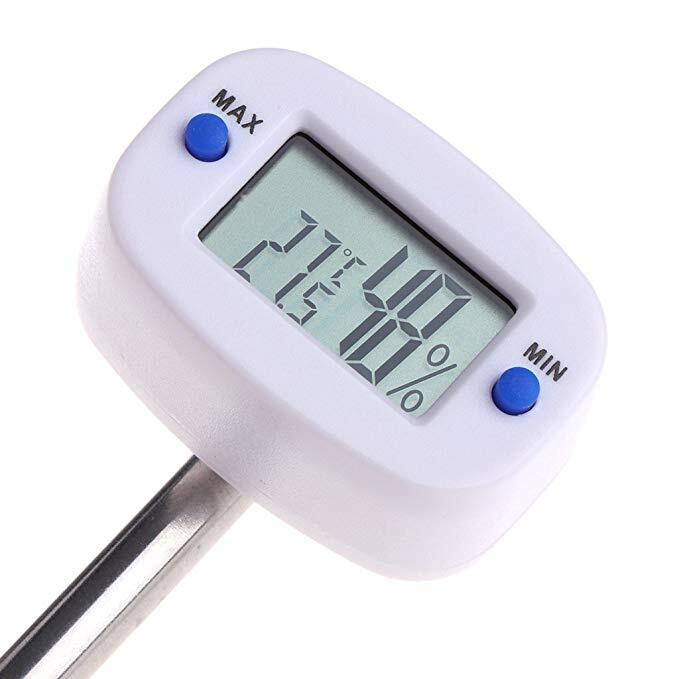 Sunlight Soil LCD Meter PH Tester Garden or Plant Pot. This clever little gadget will monitor your favourite plants so you don't have too. 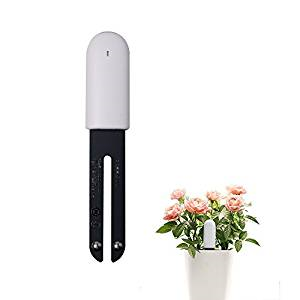 If you are inexperienced at looking after plants this gadget will not only help but teach you everything to keep your plants healthy, whether inside or outside. Solar Power Water Pump Fountain, Solar Power Fountain Pump Floating Drifting Panel Pool Pond for Bird Bath Garden, Fish Tank, Aquarium (Solar Pump) Avoid having to spend large amounts of money installing expensive cables through your garden. 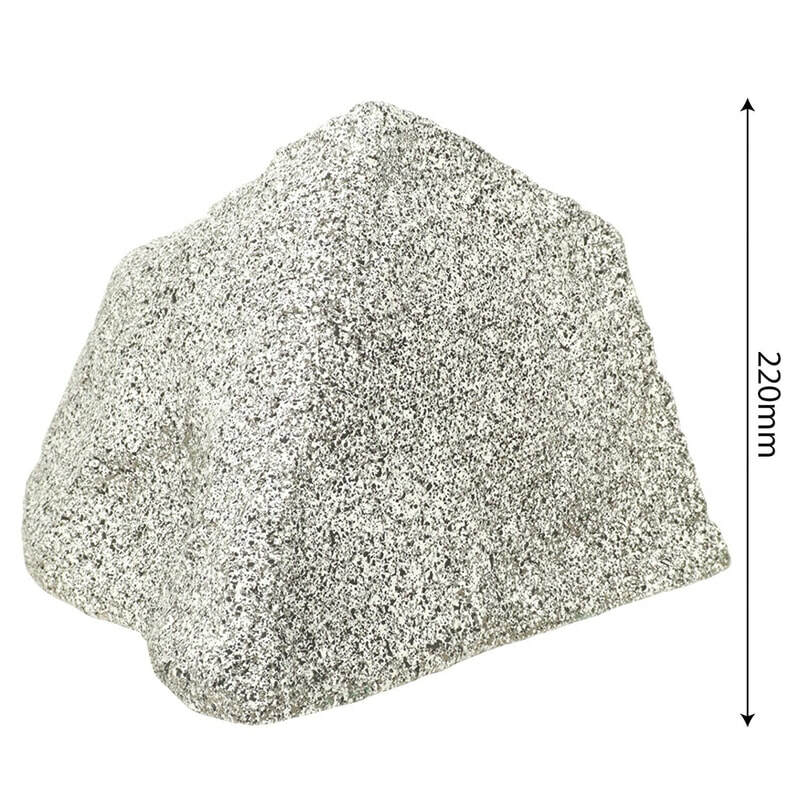 This cool garden gadget simply floats on your pond or water features surface using the suns energy to pump out a high power water fountain with a height of 45cm. If you enjoyed reading our article on tech garden gadgets please feel free to share it with your friends. It helps inspire us to write more useful articles in the future. Thank you. Like funny product reviews? 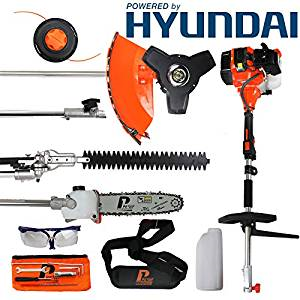 Why not check out Cool Garden Gadgets very own Gadget Squatch and subscribe to our channel.